Kevin has worked in the construction industry for over 35 years. 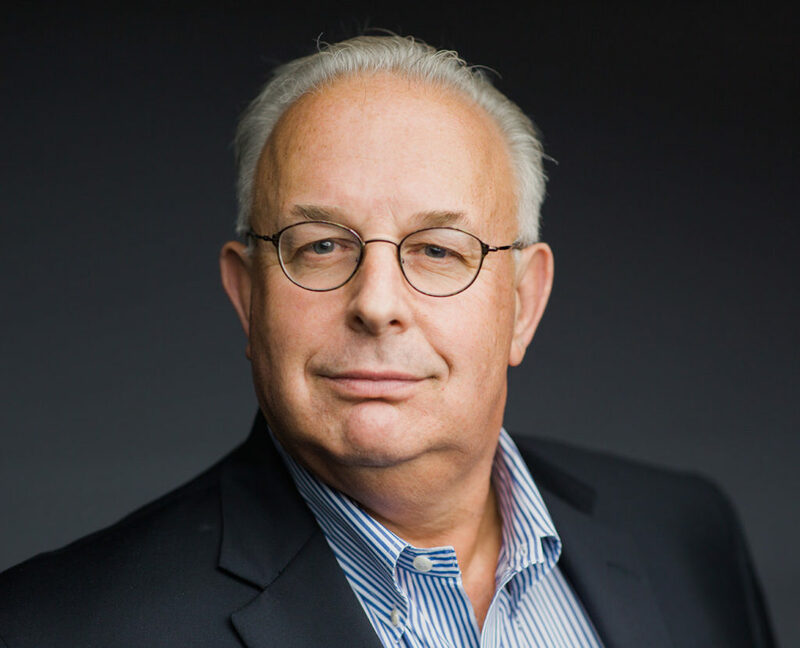 He began his career at one of the world’s largest design-build firms, SAE/Carlson, where he focused on significant commercial, industrial and retail clients. He held increasingly responsible positions, including Senior Vice President and Division Manager of the Special Project Group, President of DCM Corporation and President of SAE/Carlson’s Northeast Division. Before leaving SAE/Carlson, he was responsible for managing the Architectural, Engineering and Construction divisions, with offices in Boston, MA; Framingham, MA; Iselin, NJ and Pittsburgh, PA.
With his unique vision of bringing the construction management approach to the market, Kevin incorporated CM&B in 1992. Since then, the company has become one of the premier construction companies in New England and is recognized as an industry leader in key market sectors. As founder and CEO of CM&B, Kevin establishes the company’s corporate objectives and concentrates on managing and growing the business. Kevin holds a BA in Public Administration from Stonehill College, but his true passion is athletics. He has shared his knowledge and love of sports by coaching AAU, youth and varsity basketball, Little League and youth soccer. He is a huge proponent of the benefits of athletics in developing character and career success. Kevin has also served as President for many youth sports organizations as well as varsity basketball, football and baseball booster clubs in his hometown. He is involved in many local community programs and provides leadership and sponsorship to several civic organizations. In the past, he has served on the Board of Directors for the Lupus Foundation, the Ipswich (MA) YMCA and the Hamilton-Wenham Education Fund. When recent state and local budget cuts threatened to eliminate athletic programs and other extracurricular activities at his hometown high school, Kevin created the Hamilton-Wenham Athletics and Activities Alliance, which through his vision and leadership was able to provide a plan and funding for maintaining all athletic programs and clubs outside the school budget. 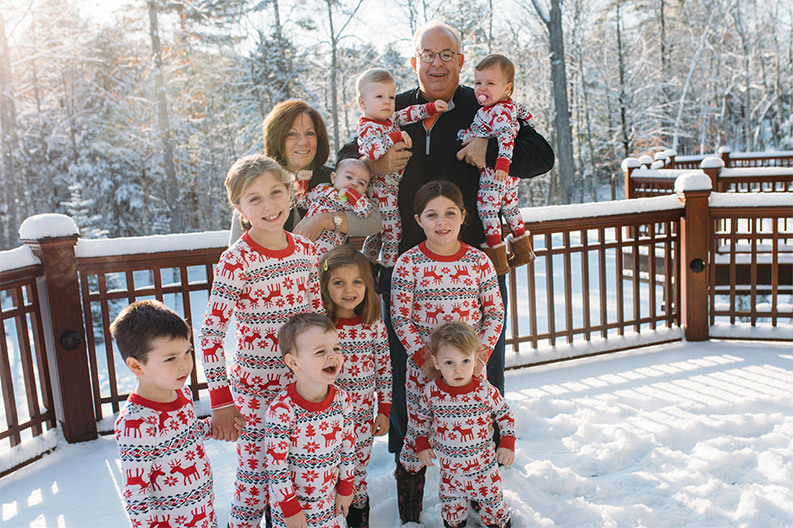 When he’s not at CM&B, Kevin enjoys spending time with his wife and family, which includes his nine grandchildren. He also enjoys boating and golfing in his spare time.